Data analysis is a new name for an old profession. 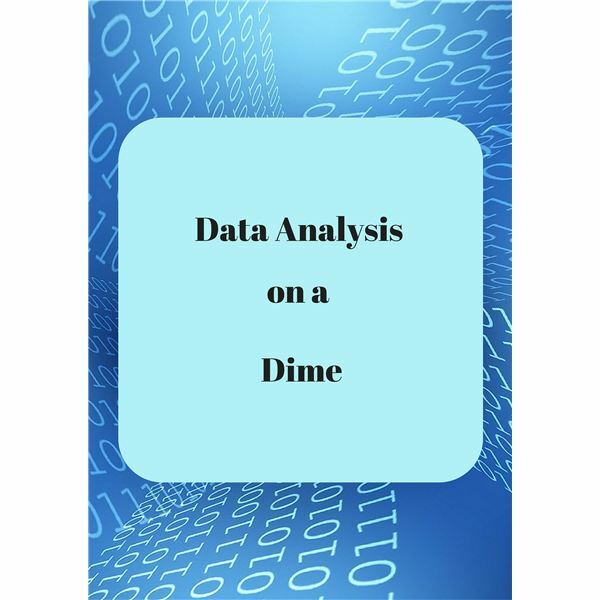 We all perform data analysis daily, but may not realize it because it is such a natural function. This article will show you how to find and use free software to analyze data. Before you download any free tool you think could help, analyze the tool to make sure it performs the necessary functions to complete the task at hand. 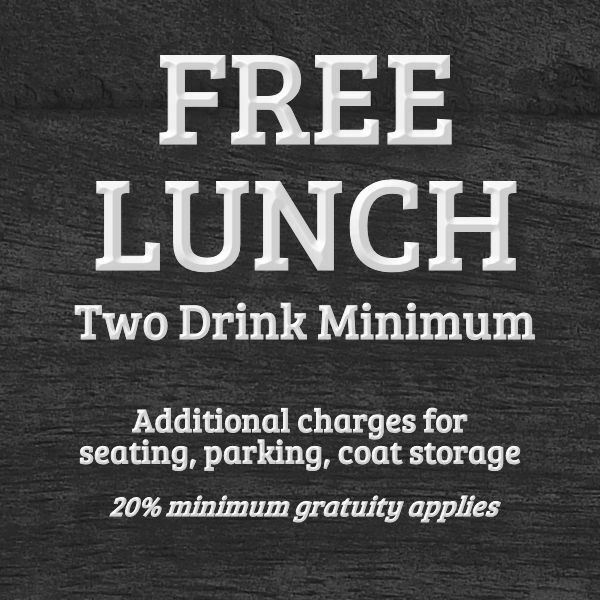 Free tools are often limited in their functionality. Here are three basic tools I’ve used with success that any new or season PM may find helpful. 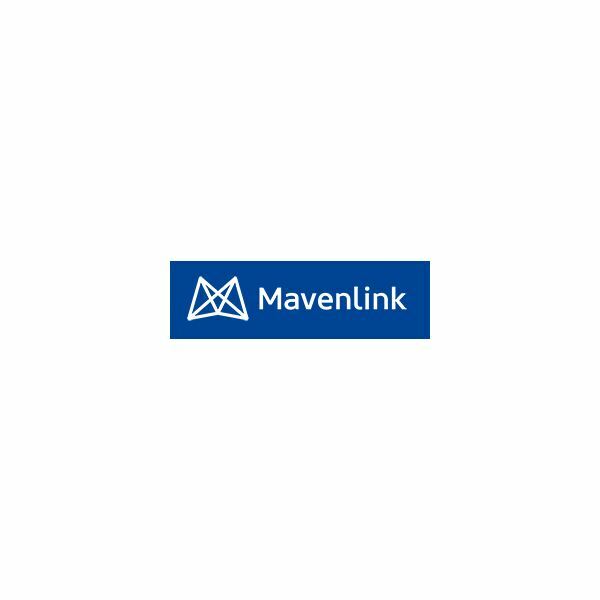 There are plenty of project management software options on the market, so why should you consider Mavenlink? 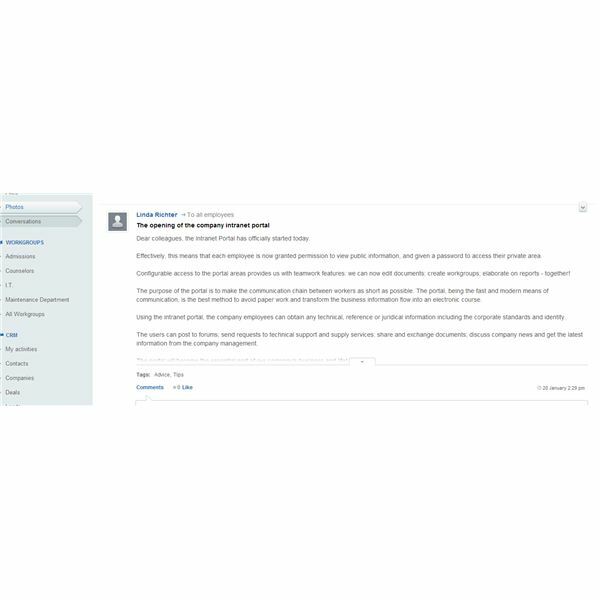 You should give it a try because it works well, with no glitches discovered on this writer’s test drive, and it offers many features to improve team collaboration and organization. The timeline feature of Microsoft Project 2013 is a very simple but powerful tool for presenting the overall timeline of the project. You can show high level parent tasks or you can show only a subset of tasks depending on your needs. Follow this tutorial to get started! You’ve seen lots of project manager software products out there. 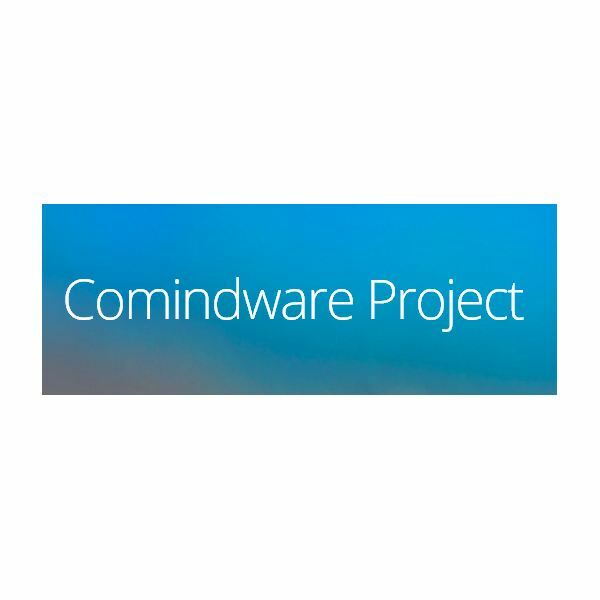 Comindware Project is a new offering, with a focus on collaboration and features to keep you organized. Here you’ll find out why this Bright Hub PM writer thinks you should take it out for a spin. You may be familiar with the use of kanbans, especially if you’re a fan of Agile. Get ready to try Kanbanize, a new project management software that expands the kanban concept so that you can keep an eye on all your projects at once–in a way that really is easy and even, dare I say it, fun to use. Does the idea of stumbling upon a warehouse full of office templates make you happier than a kid in a candy store? 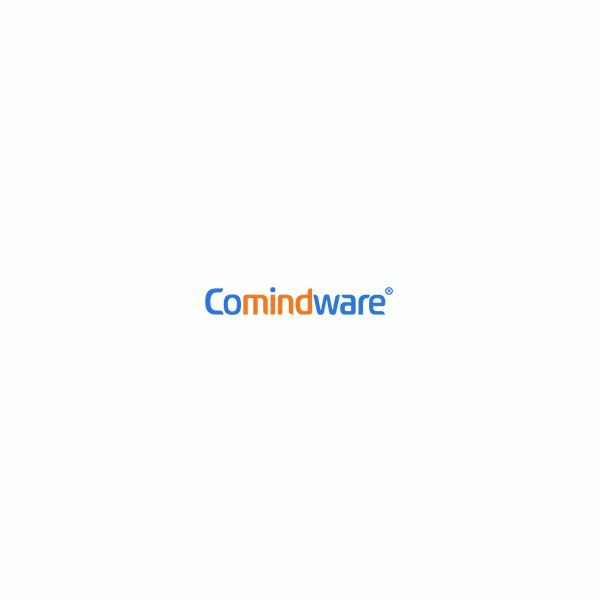 Comindware offers automated workflow solutions—with all those templates to ease the way. It’s an interesting business collaboration product that offers a new twist on task management. 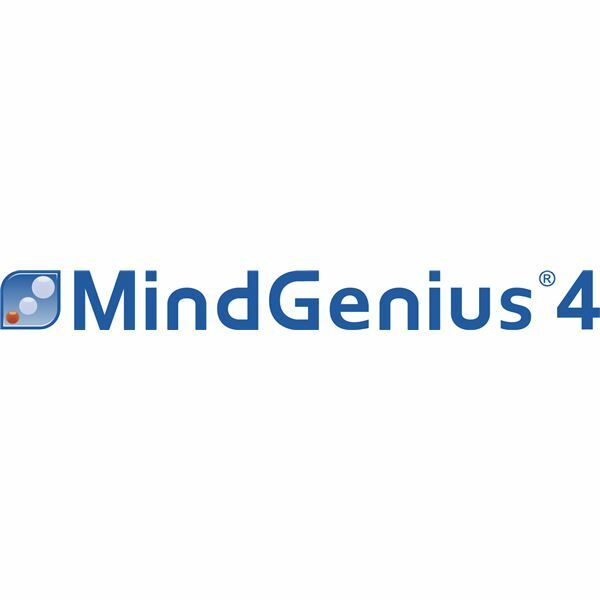 This review of MindGenius discusses a downloadable software for Windows that puts planning tools right at your fingertips. It’s all about the information journey, from capturing ideas–yours and your stakeholders’–to executing the plan. Are you looking for a way to ensure accurate tracking of employee time? For some companies, it’s about a lot more, such as tracking who did what when, how much it cost, and billing the client for all the work you’ve performed. 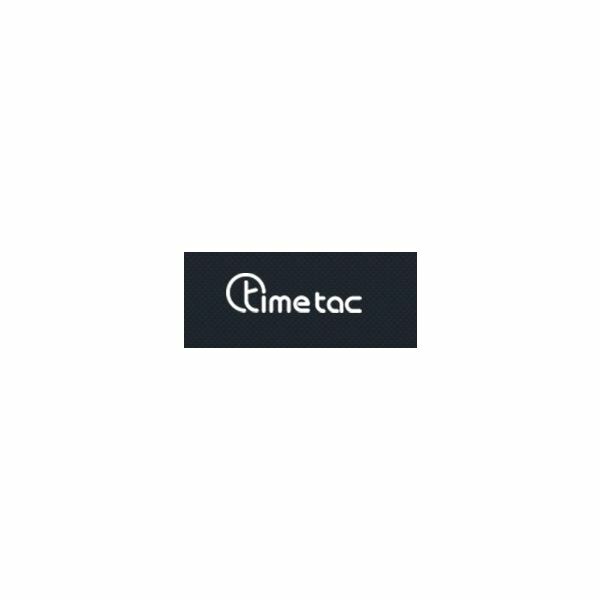 TimeTac offers a cloud-based software as a service that does it all. Today’s project managers stay on the move during the course of a typical work day. If you’re looking for a user-friendly software-as-a-service (SAAS) for engaging your stakeholders while you manage a variety of tasks and projects, give Bitrix24 a try. In the sea of task management and social productivity tools there are lots of fish to choose from, but both Asana and Do.com have been getting fairly high marks in many different circles. How do they compare to each other? 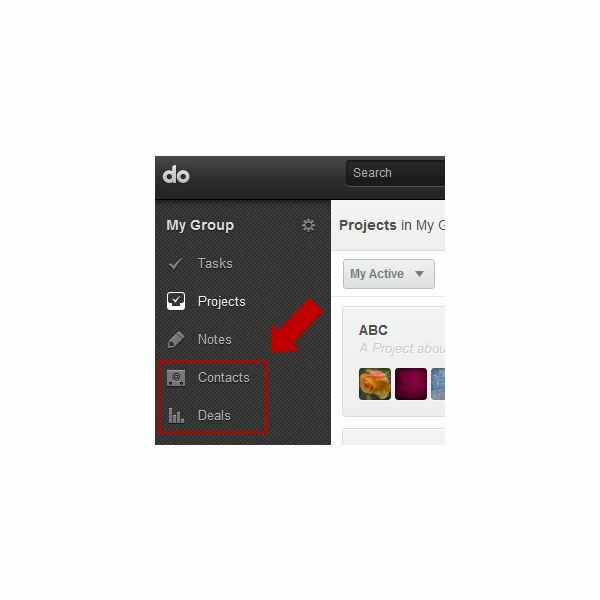 Are you still searching for the right tool to make it easier for your team to collaborate on projects and tasks? In this review, we’ll take a look at the features and capabilities of Do.Com and see how they measure up. Are you looking for a new PM tool and restricting your search to those that claim to be free? Before you settle in with a particular option, you may want to dig a little deeper and make sure there aren’t any hidden costs – including the price of your valuable time. 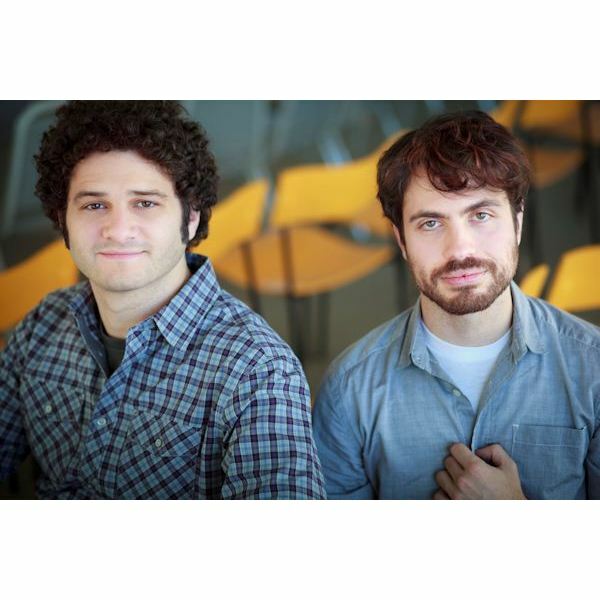 Asana is a task management system that is attracting a lot of attention in the business world. We’ll push the media hype aside and look at the software’s strengths as well as its limitations. 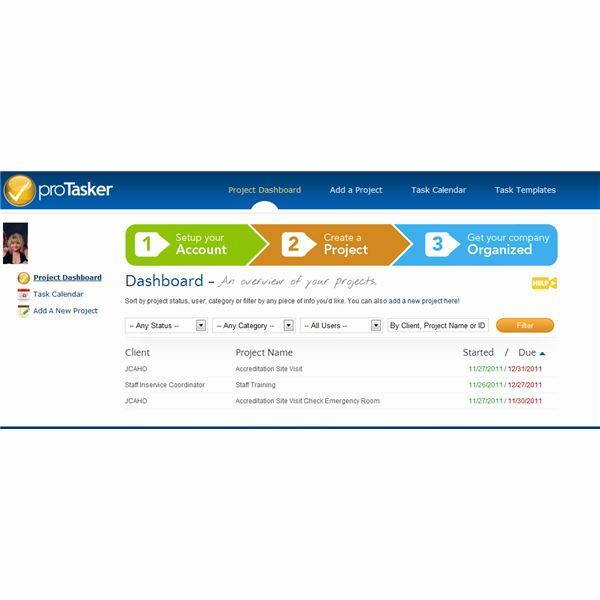 ProTasker is a web-based project management product that promises to streamline your tasks and facilitate communication between staff, even if they work in different geographic locations. 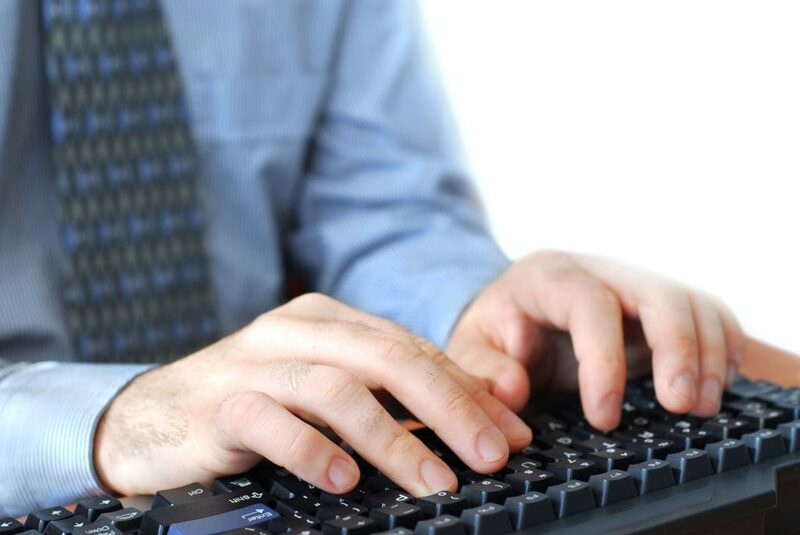 If you operate on a server, your out-based employees and also your clients can log in. Let’s check it out.